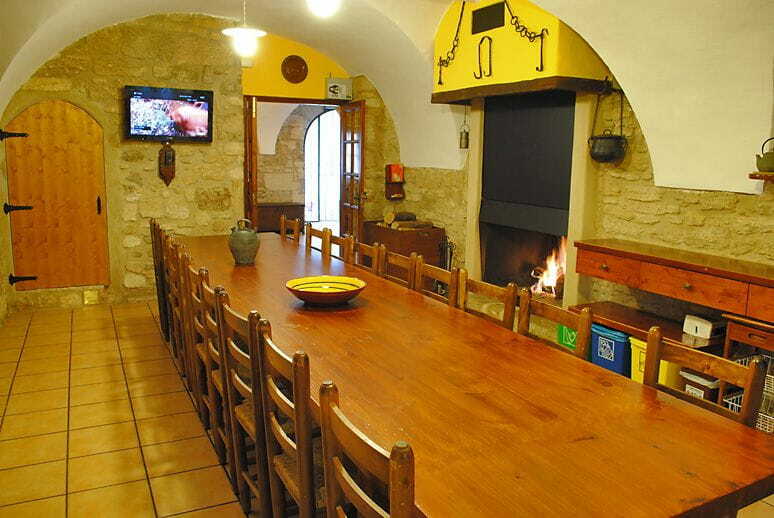 Weekend for 16 people: 1100 euros. 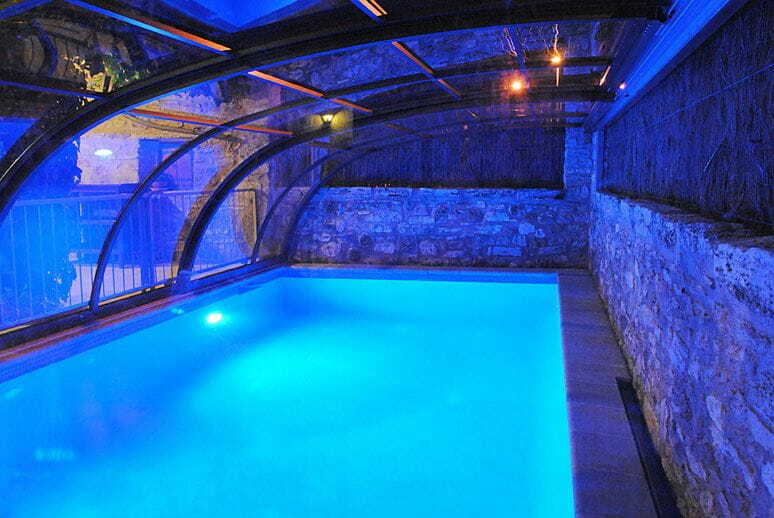 Consult the prices for the heated swimming-pool. 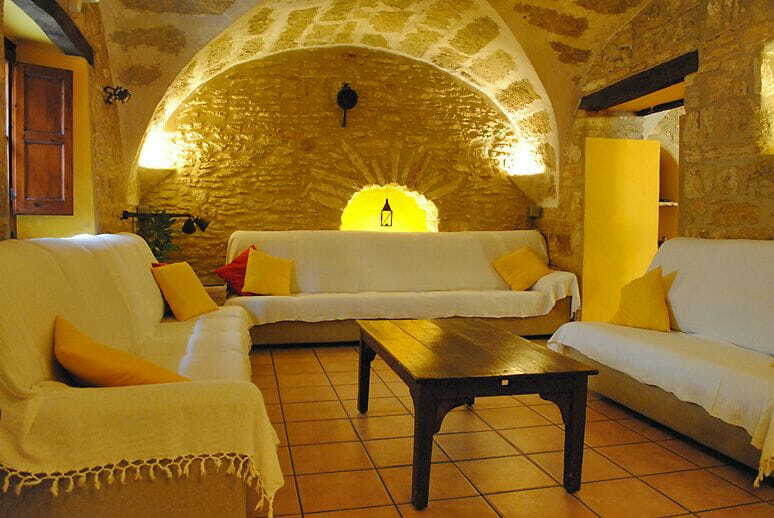 Can Xargay is a beautiful and spacious holiday rental villa, a Millennial Traditional Catalan Villa of XI century, located in the village of Mata. It's a quiet, safe neighbourhood and the neighbours are very warm and friendly. It's in a privileged place since it lays between the sea and the mountains. 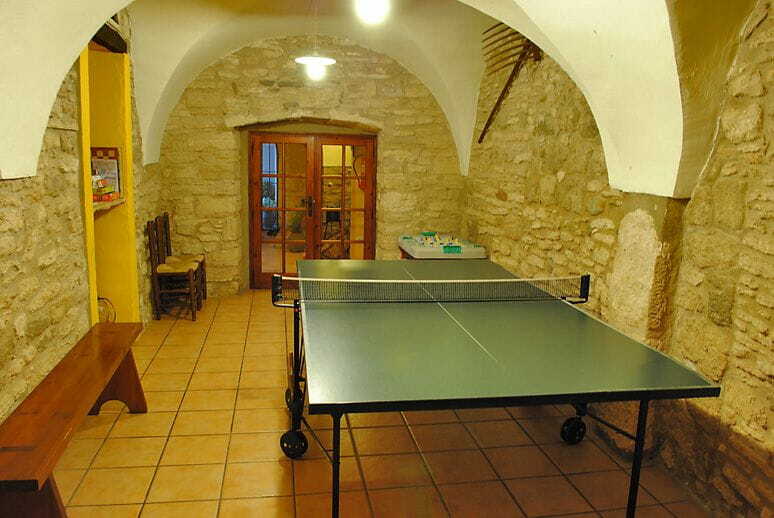 The house is a walking distance from shops and restaurants and a short drive from Banyoles lake (only 2 km. ), 35 km. from the beach (Costa Brava), 25 km. from the International Airport of Girona-Costa Brava and 115 km. from Barcelona city. Outside, there is a covered porch with a barbecue which is ideal for eating outside all year round, swings for children and a nice private heated swimming-pool with an hidromassage benchonly for you, you don't have to share it.